Ever since Chris Brown released his latest project, Heartbreak On A Full Moon, fans have been eagerly waiting for him to hit the road. Thankfully, Breezy announced that he'd be hitting the road this summer and it seems like he hasn't disappointed one bit. Chris Brown is one of the most entertaining people when it comes to performing and he always delivers to the expectations his fans set for him. During one of his most recent concerts in Raleigh, NC, he brought out a very special guest during his set. 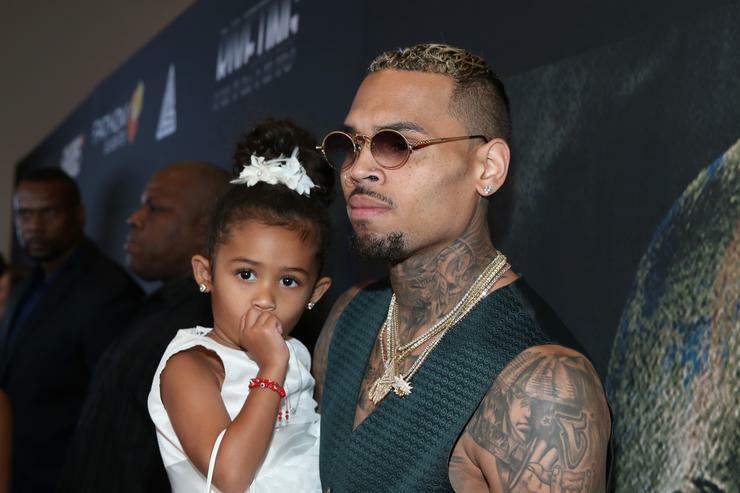 Chris Brown's daughter made a very special cameo during one of his most recent concerts. The singer held her hand while she walked out on stage, seemingly a little shy from the large audience. Chris Brown made the crowd greet his daughter by yelling, "Hi RoRo." Breezy then sent closed out the show and sent his fans a big thank you for coming out to the show and supporting him. 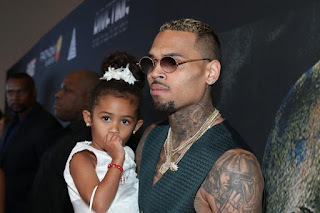 Over the years, Chris Brown hasn't shied away from showing off his daughter on the 'Gram. The singer's constantly posting pictures of her and her accomplishments, like a proud father would do. At the beginning of June, the rapper shared a collage of his daughter at every age since she was born. He also treated his daughter to a $30K birthday party for her fourth birthday this year.